There are many job orders for Filipinos in Australia, Maldives and in the United Kingdom this February 2018. 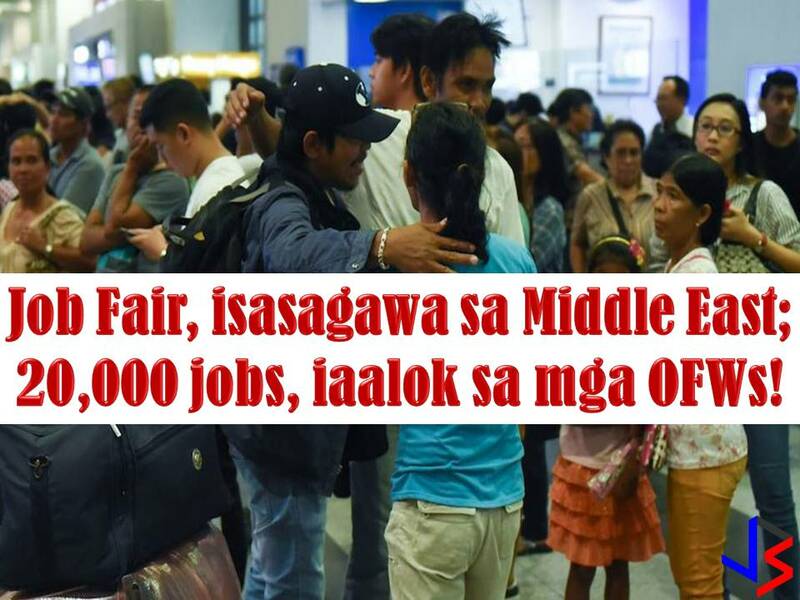 Indeed these countries are opening its door and hiring for Filipino workers! 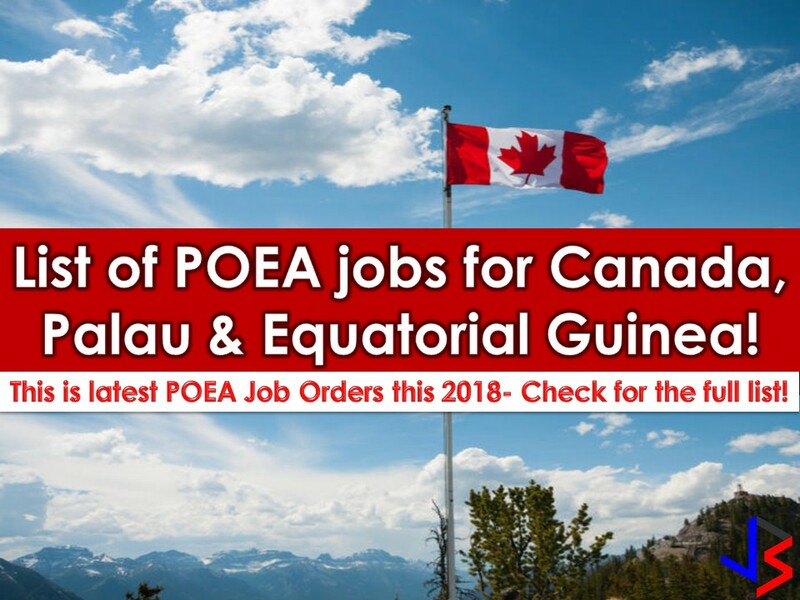 The list of job orders below is taken from the employment sites of Philippine Overseas Employment Administration (POEA). If you are interested in working in these countries, check the list below for once in a lifetime international employment opportunities. 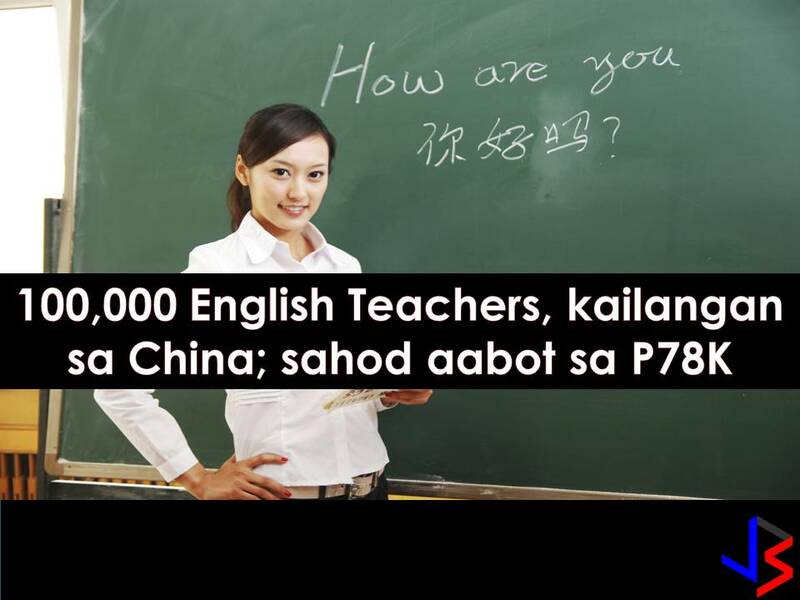 Read: Japan is Hiring for Filipino Workers! 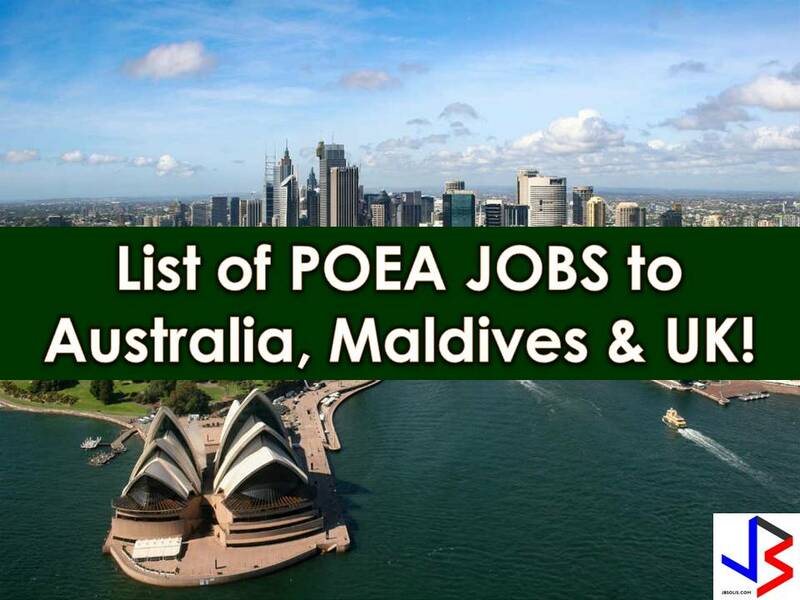 Job Listing is POEA Approved! Read: 10 Countries Are Now Hiring Filipino Workers For Cleaning Jobs! Read: New Zealand, In Need of Around 4,000 Filipino Workers!